The book features the tragic story of Jeff Lucey who took his own life after returning from a Marine Reserve deployment in Iraq. The arc of the book includes illuminating details of Jeff and his family’s ordeal including the family’s effective advocacy for reform after Jeff’s death – all contextualized within a discussion of the broader issues of war, trauma and the need for services to assist with recovery. 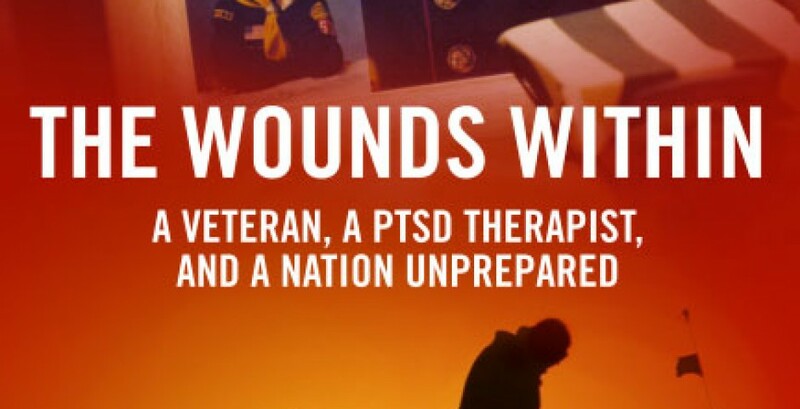 Later chapters emphasize the lessons to be learned from this story and include discussion of the many manifestations of PTSD for veterans, suicide prevention strategies and other adjustment challenges for veterans and their families. One chapter features a clinical depiction of my use of EMDR therapy with a traumatized veteran which shows that recovery is possible. Another chapter highlights local and national efforts to keep veterans and their needs visible. 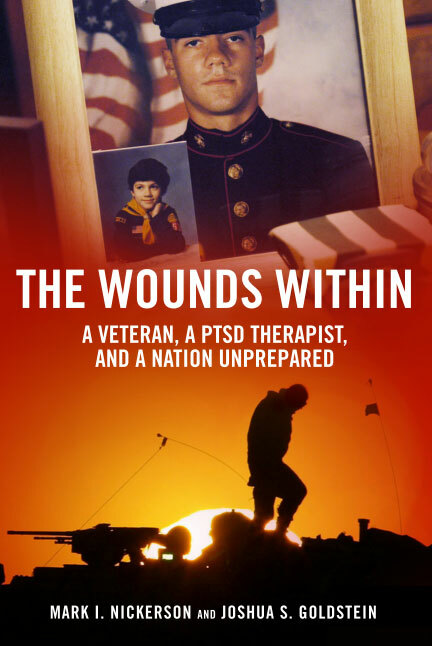 The Wounds Within will be released in December, 2014. More info at WoundsWithin.com.